Sharing the holiday spirit with your tenants this time of year is a great way to personalize your relationship with your renters and show them you value the care they put into living in your property. At Rentec Direct, we understand the importance of rewarding great tenant behavior as a means of retaining quality renters and reducing vacancies and the holidays are a perfect time to show your appreciation with a thoughtful gift. Something as simple as a personalized holiday card or baked goods can send a positive message to your tenants, without making a big dent in your budget. 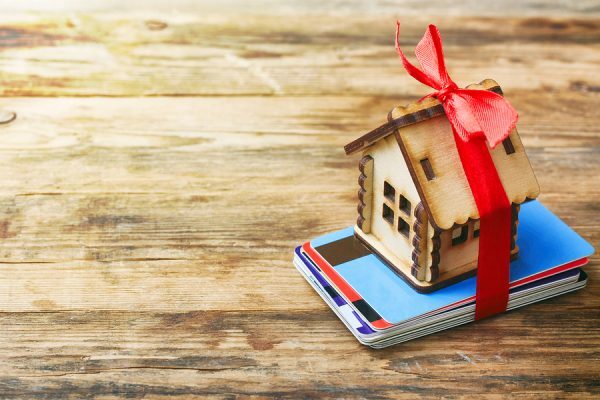 But if you really want to stand out to your tenants and extend their tenancy with you, here are few ideas for great gifts to reward your tenants this year! A gift card is probably the easiest gift to give to your tenants. Gift cards are universally appreciated and, depending on how much you choose to spend, very affordable. For tenants that are older than 21, wine or beer is a great gift that will help them celebrate the holidays. To truly personalize the present try creating a custom label. You can create or purchase a holiday-themed label or a branded label from your property management company. 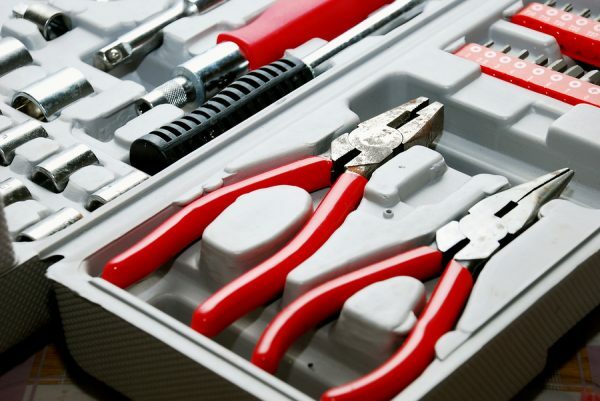 A simple tool kit is a useful gift that helps tenants feel empowered and encourages them to handle small maintenance issues in their home. For apartments complexes or multi-family units, holiday parties are a popular way to show your appreciation to a large number of tenants. A tenant party is also a great way to grow a sense of community among your tenants. Having a celebration in the lobby or recreation room of your complex brings people together to celebrate at an extremely convenient location. Managers can keep it simple with hot chocolate and cookies or throw a more elaborate soiree with cocktails and raffle prizes. 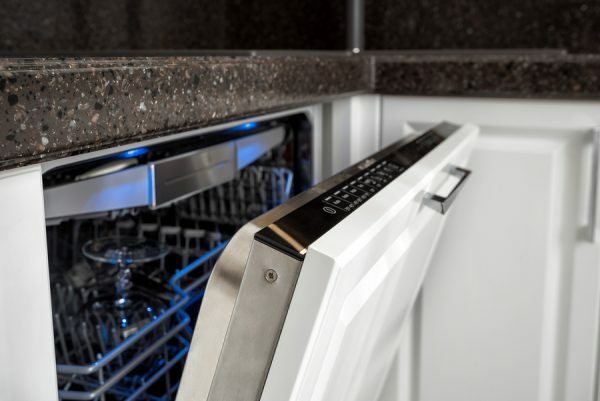 A new appliance is a pricey gift, but delivering it during the holidays is great to double-down on a present — you get a new appliance for your tenant and a raise the property value of your rental unit. While an expensive gift for a tenant might not be tax deductible, a new appliance for a rental property can be. A one-time rent reduction is the time of year could be the best present under your tenant’s tree. With most people tight on money during the holidays, saving money on rent could help reduce your tenants’ stress level. 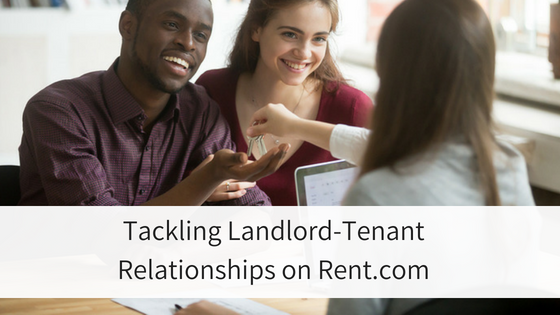 While this might be the most generous from you as a landlord, it could also be the most appreciated by your tenants. 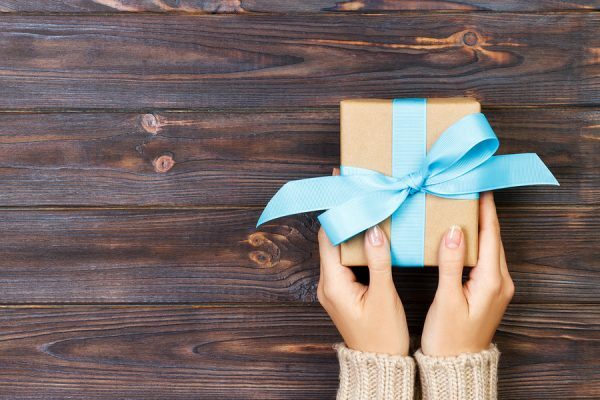 As a property manager or landlord, you have the privilege of providing your tenants with unique gift options. A one-time rent reduction or a new appliance might not be high on your child’s wish list but it will definitely bring a smile to your tenant’s face. What are some other great gift ideas from landlords for tenants? 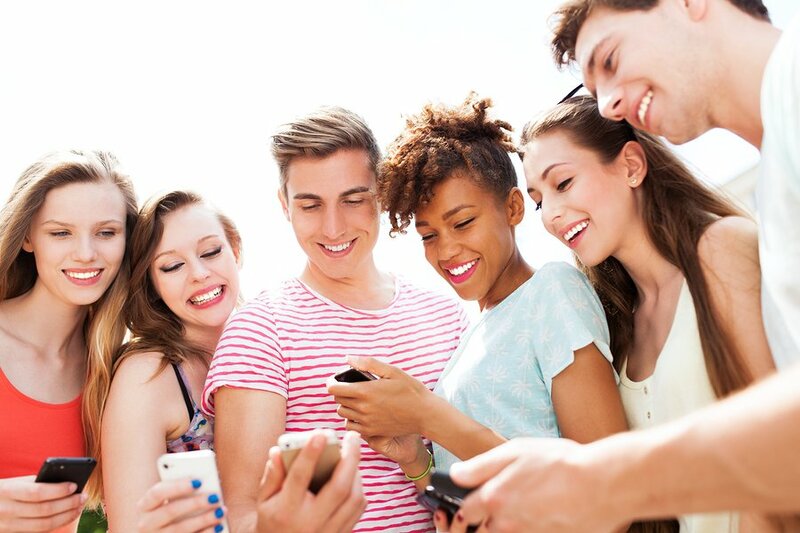 Should I Text My Tenants? PROPERTIES LISTED AS $1 IS FALSE ADVERTISING. PRICE MUST BE CORRECT FOR TRUE RENTAL PRICE. THESE TYPES OF LISTINGS MUST STOP OR IT WILL BE REPORTED TO FREC AND AGENTS WILL BE REPORTED AND FINED. PLEASE BLOCK AGENTS FROM SAYING A RENTAL IS ONLY $1 AND ALSO BLOCK WHEN THEY SAY CALL FOR PRICE, THIS IS NOT ALLOWED AS AN AGENT TO POST. IT IS SIMPLY A WAY FOR THEM TO GET TOP RANKING ON REALTOR.COM SEARCHES. ALL CONTACT NAMES ON THESE FAKE $1 RENTAL LISTINGS SAY PRESENTED BY RENTEC. IT WILL BE $100 PER LISTING FINE PER PROPERTY. 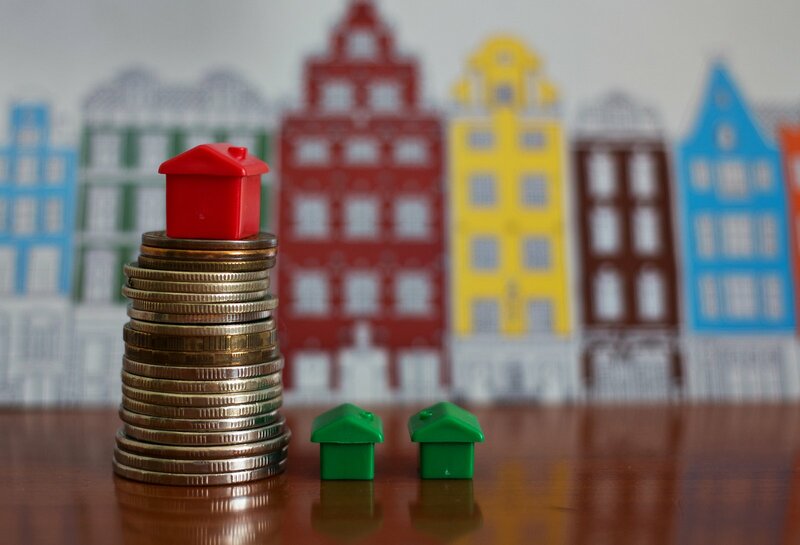 Rentec helps landlords and property managers automatically post rental listings to Realtor.com, Zillow, and many other sites, but it is up to the property manager to specify the price. We would however like to assist in making sure that information is being presented accurately. If you have any examples of incorrect listings, please email them to support@rentecdirect.com and our customer service will request the property manager correct the data. Thank you & Happy Holidays!